The big date is coming! 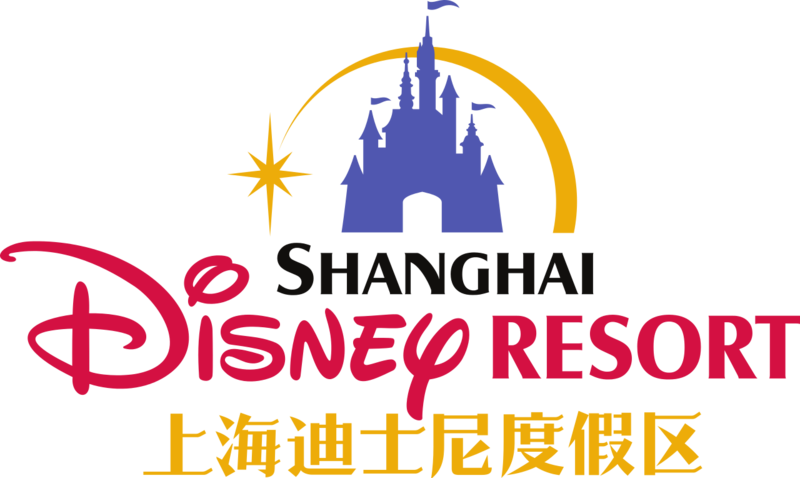 In less of one week the 16 of June, The second Disneyland of China will be opened in Chuansha town in Pudong district near Shanghai. This complex will be the second in China after the Hong Honk Disneyland and the third in Asia with the Tokyo Disneyland. The park has been completely recreated to ensure true originality. The park will be the largest of all Disney parks in the world and it will have many new novelty such an unusual castle, aquatic attractions, lands completely renewed and new shows inspired by Chinese culture. There will be 7 lands in the park including Mickey Avenue, Gardens of Imagination, Tomorrowland, Fantasyland, Treasure Cove and Adventure Isle. Disneyland Shanghai gave many opportunities for the city. According to the China Tourism Academy (CTA), the national tourism receipts amounted last year to 4000 billion yuan (539 billion euros), of which 230 billion were generated by amusement parks. The CTA researcher believe that Shanghai Disneyland will have a major impact on the transport sector, on real estate, on the hotel industries and on businesses in general. For example Ctrip.com estimates that the park was expected to attract 16 million visitors a year, they also started to develop more than 100 different combination of travel, accommodation and entertainment. The travel company also estimates that thanks to the opening of the Park, sales of travel in eastern China are expected to double. Consequently, the aviation sector could also grow considerably, in fact the opening of Disneyland Shanghai will see an increase of about 3 million of air travellers to Shanghai in 2016. 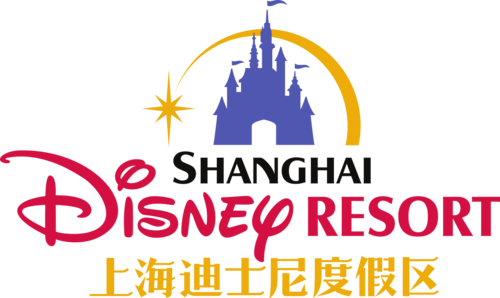 Since the beginning of this year, more flights are handled by Pudong Airport in Shanghai, the closest airport of Shanghai Disney Resort. Estimation show that the number of flights is expected to peak at around 1370 to 1410 a day after the opening of the site. For the opening date more than 20 000 tickets were sold in 30 minutes, Disney can also expect a visitor record on June 16. However the park will be so huge that it could welcome about 100 000 people. By the way, a survey revealed that the expected crowds at Shanghai Disneyland would discourage local people to go there. Two Shanghainese over three have decided to not go to Disneyland this year, according to the survey conducted by the Municipal Bureau of Statistics in April. The main reason for this decision is their desire to avoid the crowds. Among those willing to discover the Disneyland park this year, more than 37 % intend to take one or two days off during the week to avoid long queues during weekends and public holidays. 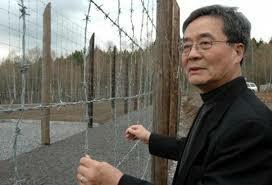 Harry Wu, the Former political prisoner and survivor of Chinese labor camps died on 26 April at the age of 79. Mr Wu spent 19 years inside 12 different camps, an experience he said “turned him into an animal, fighting over scraps of food so he would not starve like millions of others”. In 2011 Mr Wu confessed to the BBC that he intended to commit suicide twice, because he felt that death was better than life. Following political upheavals consecutive at the death of Mao Zedong in 1976, he was released in 1979 after 19 years of imprisonment. After his release, he went to the United States to work in geology, but quickly turned into a human rights campaigner. That is why in 1991, he decided to return in China to film clandestinely the forced labour camp reality of the Chinese communist regime. 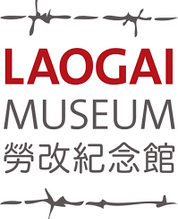 After this travel he founded in 1992 The Laogai Research Foundation in Washington DC. The foundation has for purpose to expose human rights violations in China’s prison system. 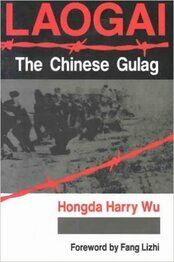 He also successfully campaigned to introduce the term Laogai in the Oxford English Dictionary. In 1994, Harry Wu was naturalized American. One year later he took the risk again to return in China, but this time, he was arrested at the Chinese border and he was kept in detention for 66 days and sentenced for spying to 15 years of imprisonment. He was finally expulse from China under the American pressure. 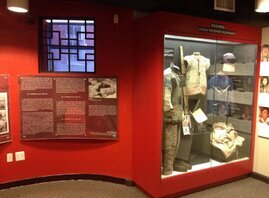 In November 2008, he inaugurated the Laogai museum at Washington. 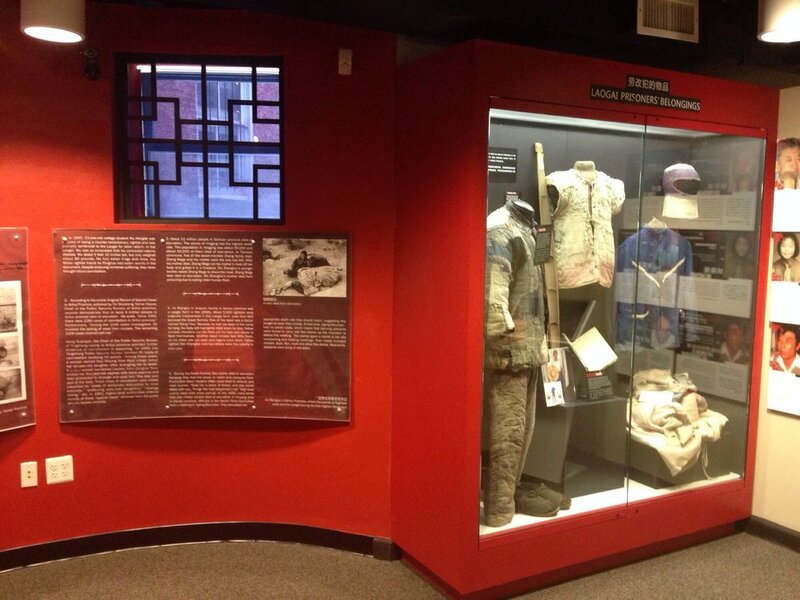 The museum explain the history and the structure of the Chinese prison system with pictures, officials papers and old prisoner uniforms from the personal archives of Harry Wu or from donations of former prisoners. This museum aims to commemorate the memory of thousands of victims of these camps and educate the public on the atrocities committed by the Chinese communist regime.